I’ve always loved cooking, even before I knew how to cook. As a kid I remember watching a show called “The Galloping Gourmet.” His name was Graham Kerr and was from England. 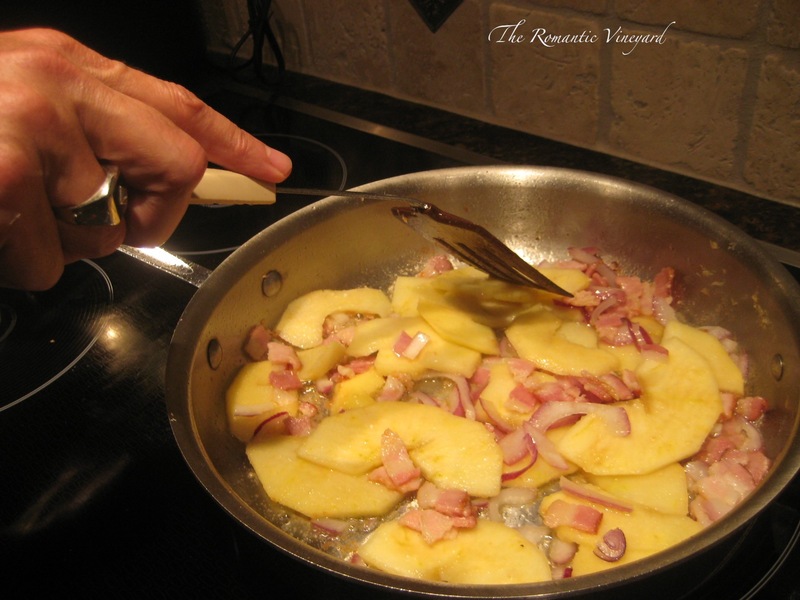 He made cooking look like fun – he must have, for he caught my attention and kept it time and time again. His show was one of the very first cooking shows on TV. I had done all the shopping. I had done a lot of the prep work. The recipes were selected based on their ease of preparation, how quickly it could be cooked, and how good it sounded to eat, of course. After enjoying our appetizers together and downloading about the day. 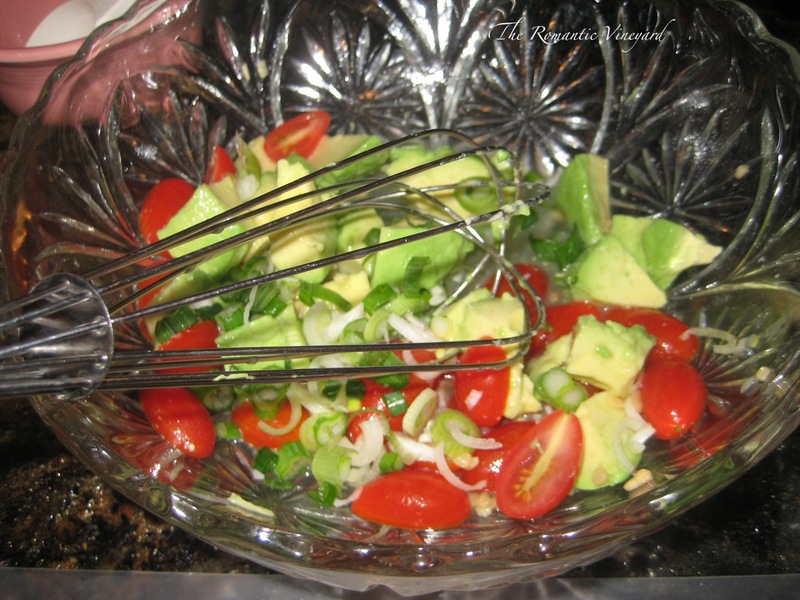 We moved to course #2 – an Orange Avocado Salad with Cilantro Lime Vinaigrette. We chopped the veggies and enjoyed Chris Botti‘s Italia playing softly in the background. Once it was ready we sat at the candlelit table and took our time enjoying every bite. 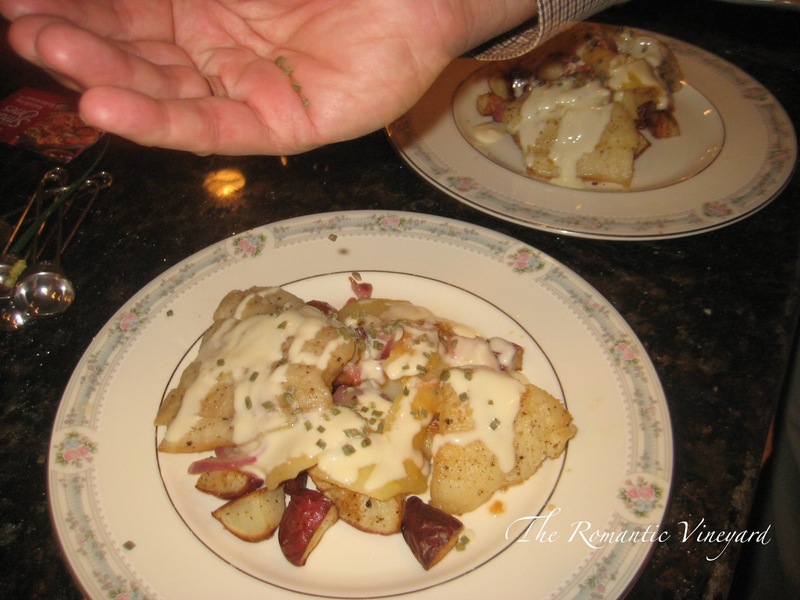 Next we worked on course #3 – Apple Halibut over roasted potatoes. Halibut is a special dish for us because a few years ago Tom went on a fishing trip with his dad to Alaska. They went fishing everyday and on the halibut excursion, Tom caught a 179 lb. halibut. It was quite the catch taking many hands to reel him in, but what a great catch. We ate halibut for a year, and we never tired of it. Now we know why halibut isn’t the cheapest fish at the market! 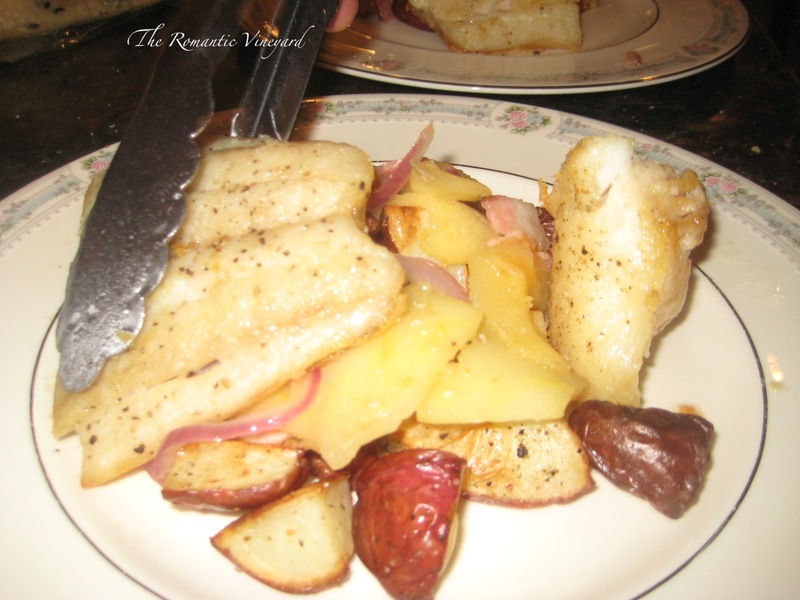 Once the fish was cooked and plated we sat again at our dining table and enjoyed an amazing dinner. We discovered this date was a lot more relaxing than we expected. 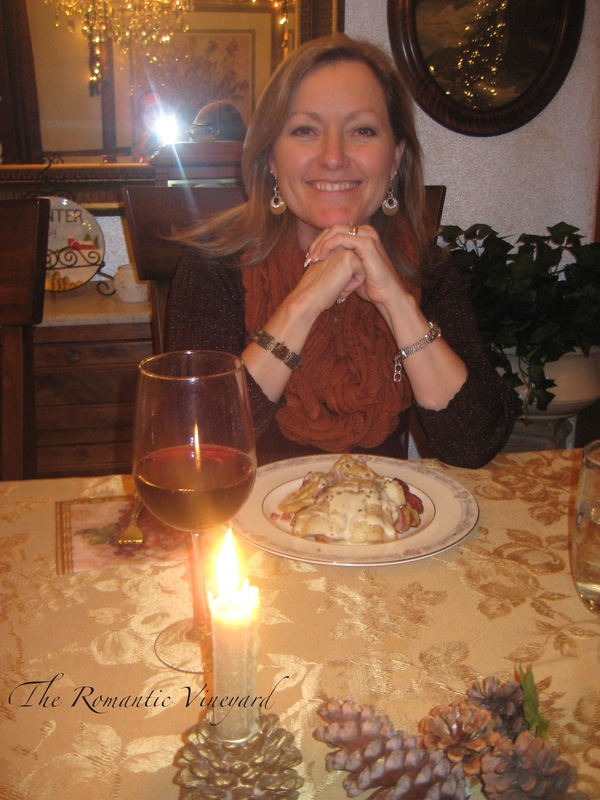 The slower pace of eating allowed us to enjoy the entire experience. So often we gobble down our food and move onto the next thing on our list. Lingering around the dinner table provides a great platform for intimate conversation. 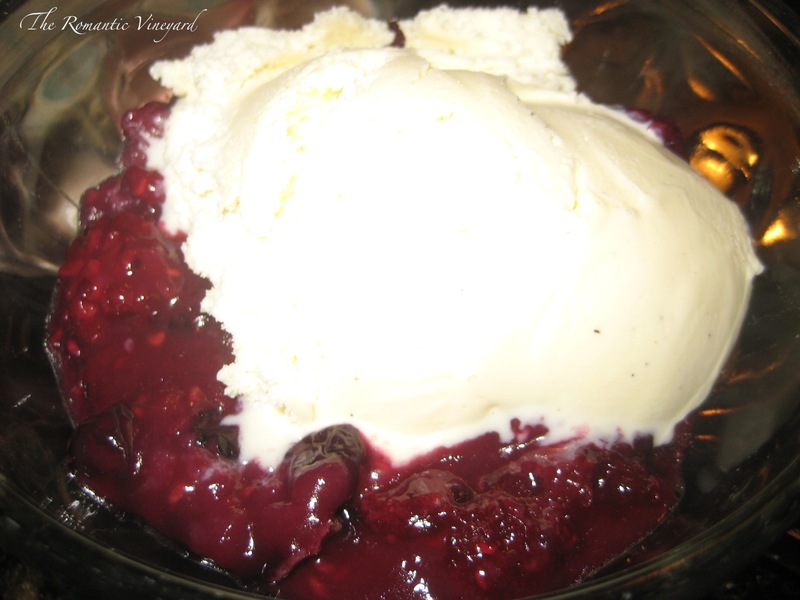 Our final course was Three Berry Cobbler with Breyers Vanilla Ice Cream. This was a date that we are sure to repeat. We had a wonderful time, and this idea could be incorporated using any type of food and the best part? It doesn’t require a babysitter! When was the last time you and your spouse made special memories while lingering around the dinner table? This entry was posted in Creative Dates, D.R.A.B., Date Night Ideas, Dating Your Spouse, Dinner Dates, romantic date nights and tagged Chris Botti, Cooking, Cooking Channel, Cooking Date Night, Food Network, Graham Kerr, Home, Master Chef, Next Food Network Star. Bookmark the permalink. What a great date night idea. One of our family’s favorite thing to do when we retreat to the mountains is to watch the food network and plan a special meal. The long walk in the woods after dinner is a hit as well. Bon Appetit! Ah – a long walk in the woods is the best – esp. after a summer rain! What a great panel of judges. I bet they enjoy watching the two of you enjoy doing something together. One of the best gifts we can give our children! What a beautiful dinner, and even on china. That made it even more special. 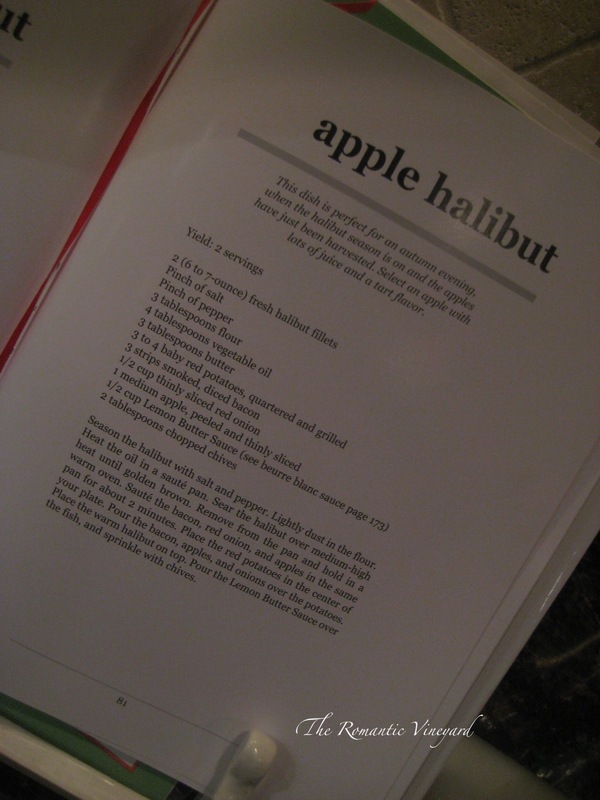 We love halibut too and this looks like a wonderful recipe we just might have to try. Glad you had a great relaxing evening. Ha! You noticed my china. I have only three plates, so it doesn’t get used very often – only when it’s the two of us. However, these days we’re eating alone more and more. You will love this recipe, Sharon! And halibut should be much cheaper where you live! The blessings of living in the Northwest! One of my commitments this year is to cook a new recipe with Rob once a week… He doesn’t cook, and it’s not my favorite thing to do, so it’ll be interesting! We’re exploring new ways to connect. Your experience looks so lovely! 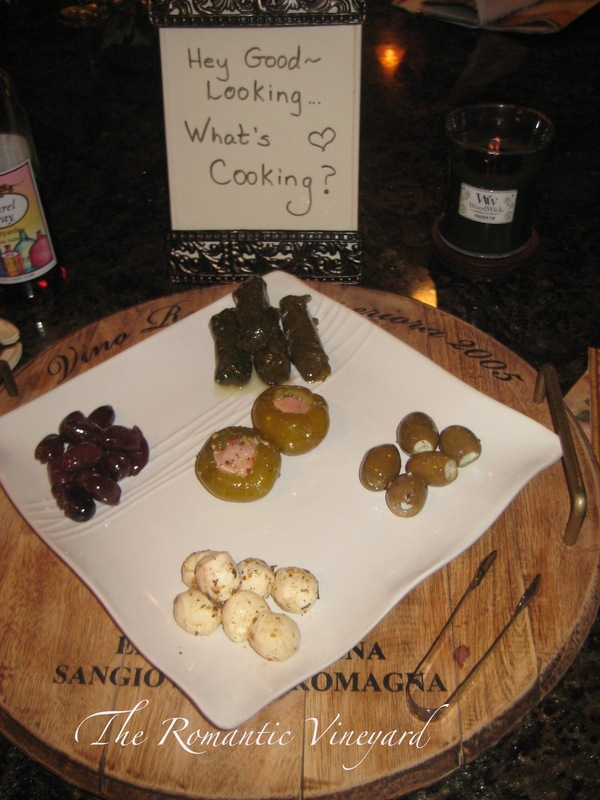 Check out some of the recipes on my daughter’s Food Brag Blog. 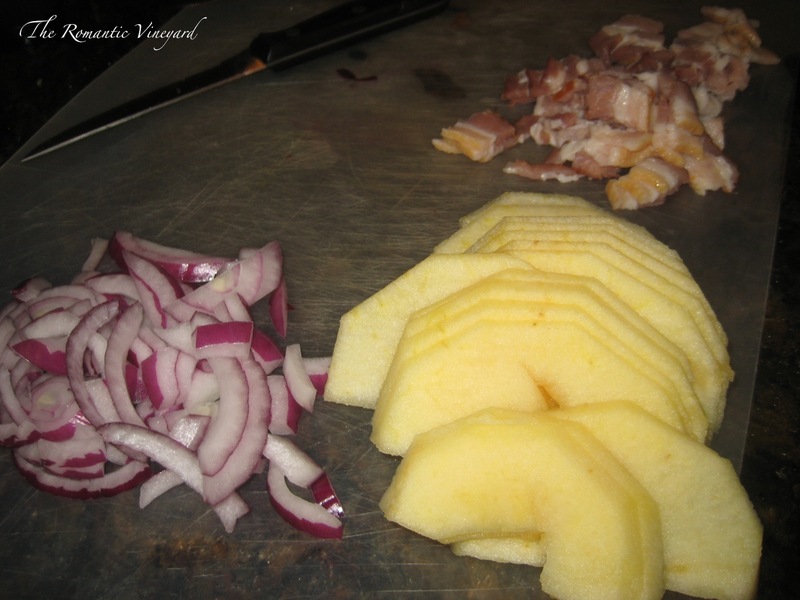 Its the blog you go to when you click the recipes in today’s post. We have compiled quite a collection of some great dishes. I love cooking and I love this idea! I’ll have to do this when we have the house to ourselves.